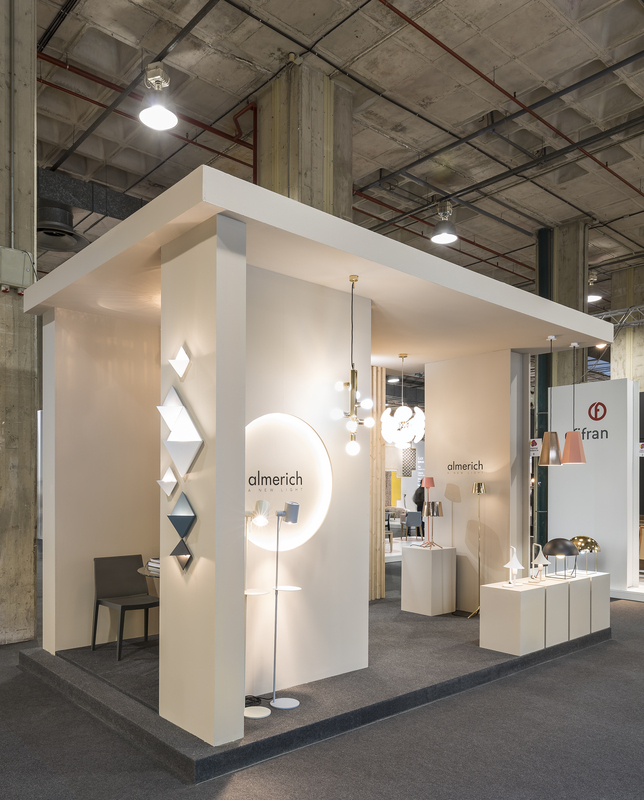 One more year we will be present in the next edition of Hábitat at Feria Valencia. 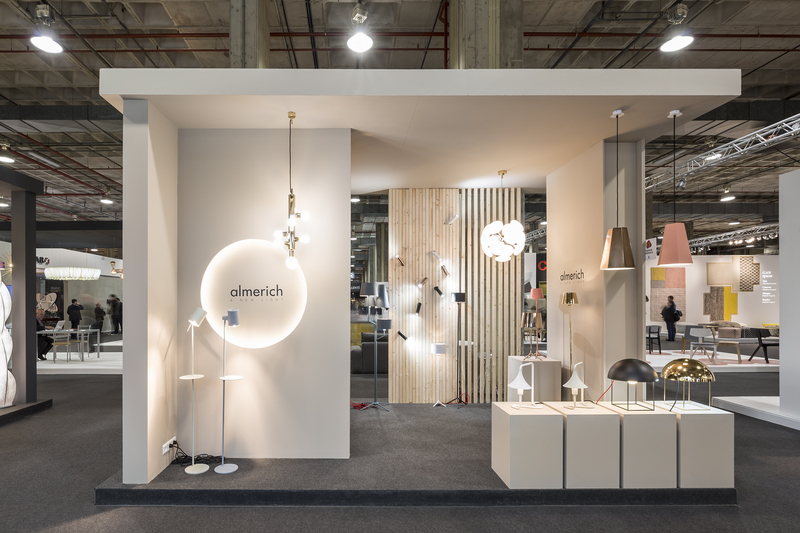 From 19th to 22nd of September Almerich will be presenting novelties, such as new products and new finishes that we are preparing and more surprises that we will reveal soon for our 75th anniversary. See you at Hábitat Valencia 2017!